If you’re like me, this time of year is SUPER hard to keep your students focused and on-task. 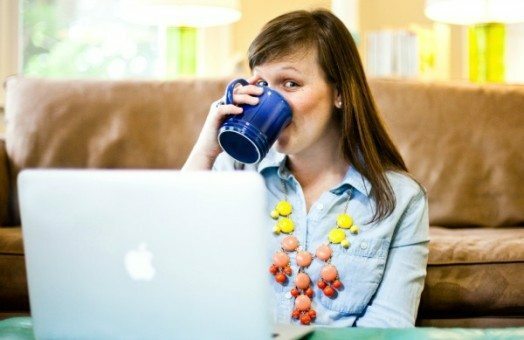 You probably only have a few weeks left until Christmas break, so you hate to start something new, but you don’t want to totally blow off the time either. Here’s a quick and easy activity that will actually be meaningful AND can be implemented in just about any English class today ! 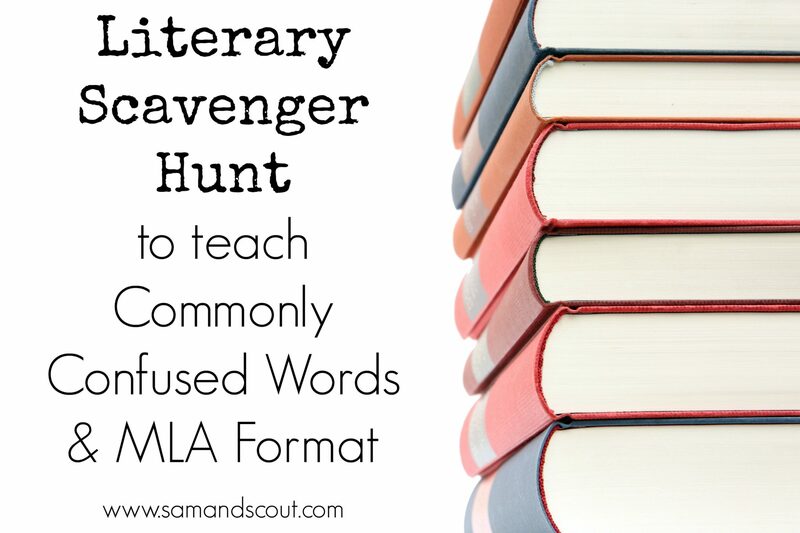 Step 2: Have students “hunt” in the class library (or the school library if you have one and want to be wild) for each of pair/trio of words used in CONTEXT. *I think it’s kind-of fun to do this with just “classic” or “well-known” literature (because of Step 5), but you can really do it with anything – magazines, newspapers, YA literature, etc. Just make sure you can access all of the sources again later (for Step #6). Step 3: For each example that students find, they should write it completely (I provide the below chart) in quotes and make a note of the source title and page number. *I encourage my students to keep this very simple. For example, The Great Gatsby, page 5 becomes GG 5 in this step. We’ll worry about MLA Format etc. later. Step 4: Once students have collected quotes and examples for each of the commonly confused word pairs, I have them share them with their tables (small groups) and attempt to explain the “usage” rules for each pair. This eventually evolves into a whole class discussion and an opportunity for students to write down some notes/rules if they need to. *This is nothing new, but I find that, in general, allowing students to find and create their own “rules” is way more effective and meaningful in terms of learning and retention than me just going over a powerpoint explaining it all (which is what I used to do). Now, you could end the activity here if you are pressed for time OR skip to step #6 if you just want to move it along a little bit. Step 5: This is the fun part! Introduce the concept of a “Found Poem” to students and invite them to create their own out of all the sentences they have gathered. I give a lot of creative license here; but, since I want students to go back and add MLA citations in the next step (real creative, I know), I encourage that they not break up sentences/quotes. Step 6: Finally, this is a good spot to introduce or review MLA Format — internal citations and Works Cited. In my class, we’ve already done a short research paper on which students used primarily internet sources, so this is a great opportunity to talk about citing books and print sources (something we honestly don’t do much these days). I actually have students create a complete Works Cited page (in full MLA format) for each of the five(ish) books they referenced AND put a parenthetical citation with specific page numbers at the end of each line in their poem as well. If you used all books, this should be pretty easy to model with one or two sources and then let students loose to apply the formula to the rest of the books they used. And that’s it. This could be done in one 90 minute block start to finish as long as students work quickly and help each other with the quotes. I like to display the finished products in the room as a great visual reminder of those commonly confused words AND of MLA format for future assignments. Hi Elizabeth! I teach with your mom at oak Grove. I am also Steven Ramsey’s mom..remember him from high school? i teach 2nd grade and would love to win you basket of goodies.. Have a wonderful break!